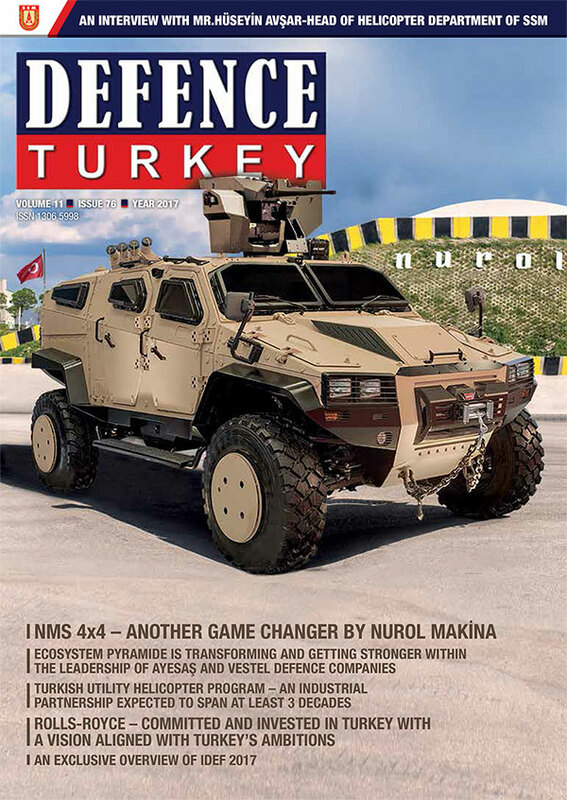 Many munitions and missiles, among most firsts in Turkey, were developed by TÜBİTAK SAGE. Turkey’s first indigenous guidance kit HGK, the first unique stand-off-missile SOM, and NEB the first aerial bomb with a successive penetrating warhead are just some of these impressive examples. 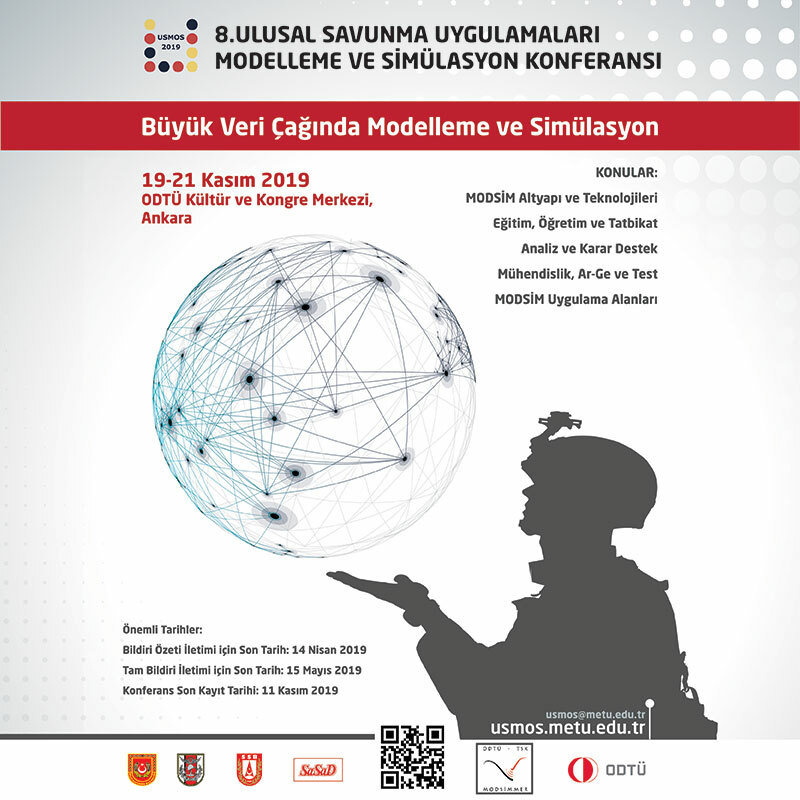 TÜBİTAK SAGE has begun working on more complex and challenging projects with its accumulated knowledge of munition and missile projects. In this context, “Peregrine” – WVR (Within Visual Range) and its longer-range sibling “Merlin” – BVR (Beyond Visual Range) Air to Air Missile duo, which has been under development since 2013, was exhibited for the first time at the IDEF’17 exhibition between May 9th to the 12th, 2017. Aiming to excel the Turkish Air Force’s air superiority, the development of exemplary WVR and BVR Air-to-Air missiles that are to be launched from F-16 aircrafts, continues at a great speed. Two novel missiles are being developed under the program. “Peregrine” – WVR achieves high maneuverability at short range with Imaging Infrared (IIR) Seeker and “Merlin” - BVR employs a state-of-the-art Active Radar Seeker. The Active Radar Seeker which will also be utilized in long range air defense systems is being entirely developed within the scope of the program. The seeker is expected to reach operational maturity in 2019. Developed by TÜBİTAK- SAGE, “Peregrine” and “Merlin” are Turkey’s first indigenous air-to-air missiles. Merlin is also the first missile with an Active Radar Seeker developed in Turkey. 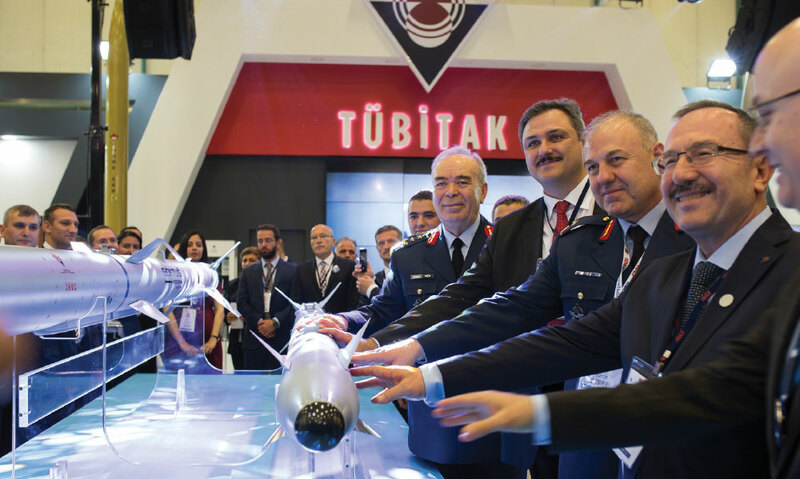 TÜBİTAK-SAGE has broken ground by developing critical systems and transferring these products to the defense industry, taking a giant step forward toward the future development of Air Defense Missiles.